New Delhi: Racing against time, the budgetary exercise this time will be fast-tracked so as to ensure that the Finance Bill 2014-15 is passed before July 31. 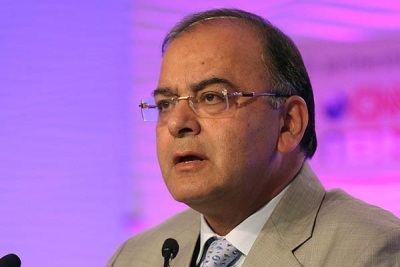 The debate on the Budget in the Lok Sabha will begin tomorrow and Finance Minister Arun Jaitley is expected to reply to it by July 18. Both the Lok Sabha and Rajya Sabha will take up discussion on demands for grants between July 21 and 24. The Union Budget 2014-15 was presented in the Lok Sabha on July 10. In the Lok Sabha, the demands for grants of the Ministries of Environment and Forests, Water Resources and Surface Transport will come up for scrutiny. In the Rajya Sabha, the demands for grants of the Home Ministry as well of the Ministry of Women and Child Welfare will be taken up, Parliamentary Affairs Ministry M Venkaiah Naidu told reporters. Parliament is doing away with the scrutiny by Standing Committees because the committees have not yet been constituted. The Budget has to be cleared before July-end as the Vote-on-Account taken before Lok Sabha elections will expire by July-end.